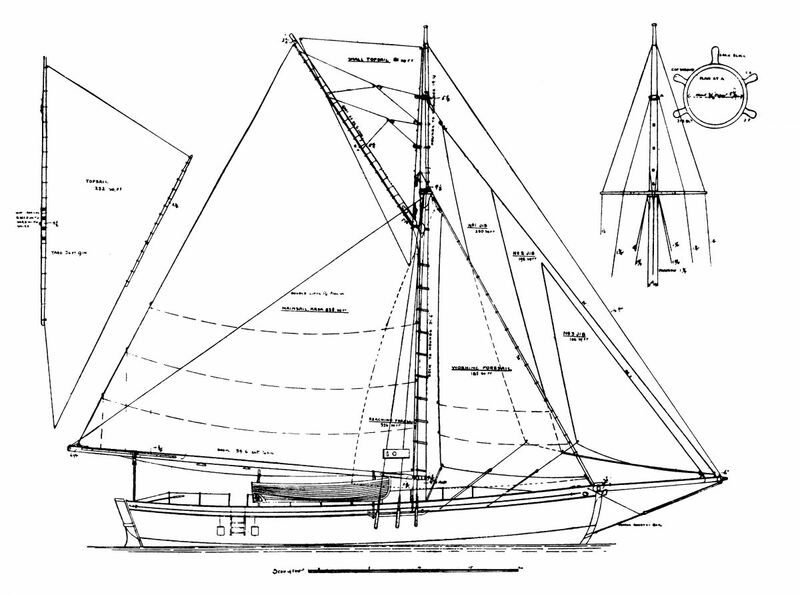 Tally Ho is one of the larger boats designed by Albert Strange, and a great ocean sailing boat. She was first commissioned as BETTY in 1910, as a cruiser with deep sea fishing capability, she carried the name TALLY HO from 1913 until 1971. Hull: Teak planking above the waterline and elm planking below on sawn oak Frames, 2in (50mm) sided by 3in (75mm) moulded, fastened with 3/8" (10mm) copper rivets. Oak deck beams with pine deck planking. 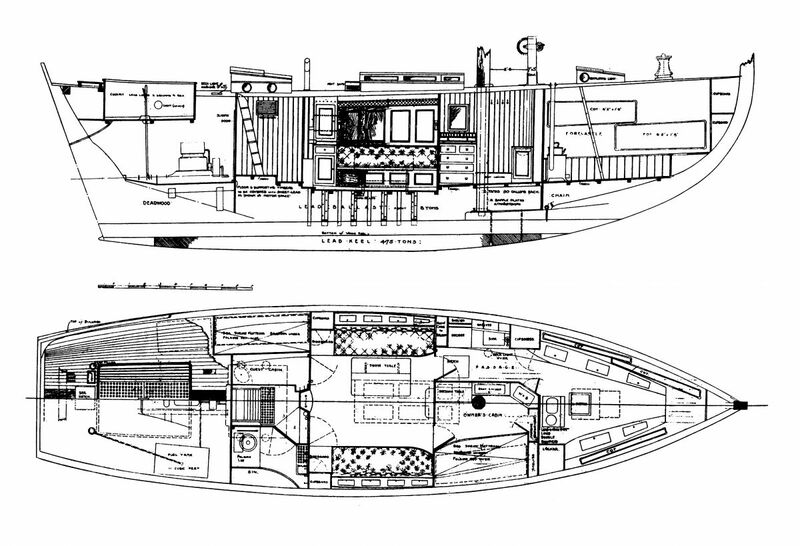 Proposed Alternative Layouts for various uses. 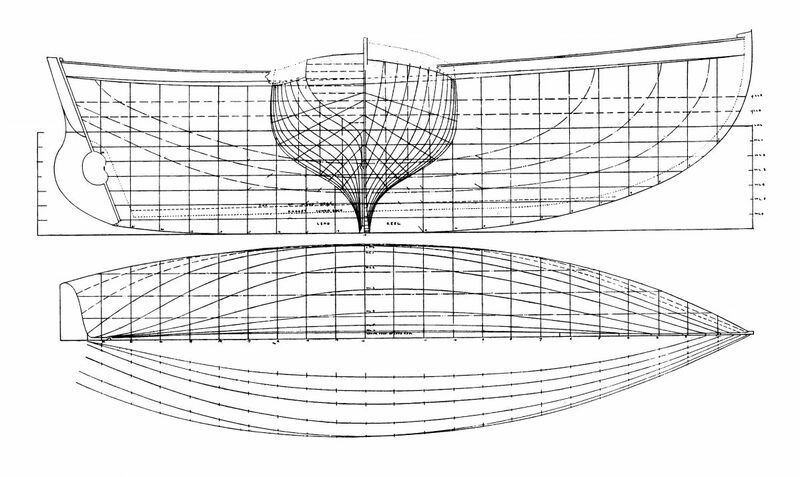 Drawn by designer Paul Spooner, for charter, sail-training and private yacht, respectively.